My first attempt at long exposure ocean shot. I'm proud of this one, but need some more practice, including not letting the tripod rest on the sand that's slowly sinking! 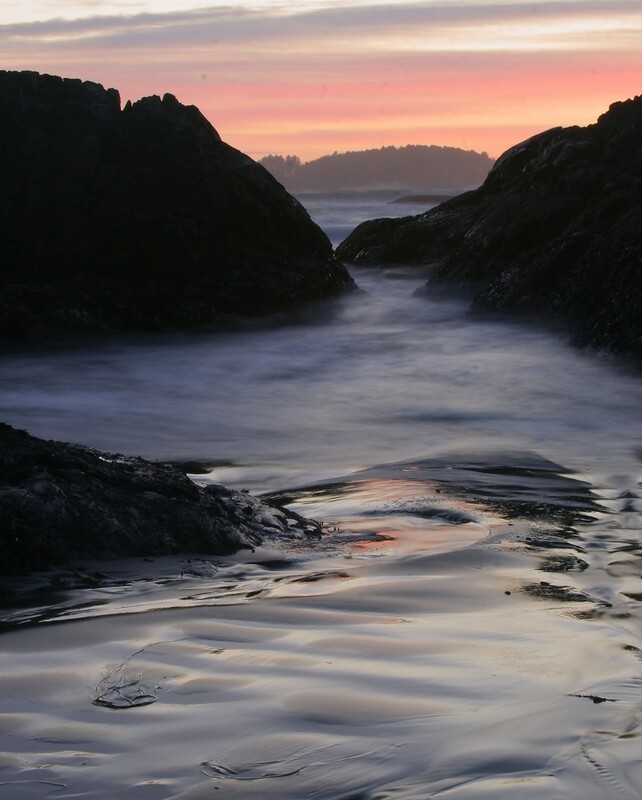 Taken in Tofino, Vancouver Island, BC, Canada.